The Hebrew nation, having just been miraculously freed from captivity in Egypt, travelled three days into the wilderness and became desperate for water. Just then, they came upon a pool, only to discover that the waters were undrinkable. What would they do? 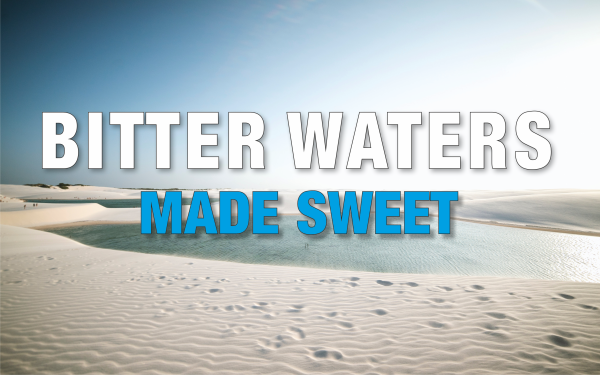 Join us as we explore how God turned bitter waters into sweet and why this is still relevant for us today. Shell Perris shares about the upcoming Alive Worcestershire worship event taking place later in the year. It is aimed at families with young children and provides an opportunity to join together with other churches for a time of worship and celebration. Shell also shared from Ezekiel 37 about the valley of dry bones coming alive and how Ezekiel was invited to be part of God’s miracle. Speaking about a time in David’s life where regret and disappointment became very poignant realities, Geoff explores what David did to overcome this very dark time. He also quotes from a Psalm that David may well have penned during this very period as he found strength in the Lord his God. A message of hope for those who battle with the very real burden of regret for things they have done wrong and disappointment for things others have done. 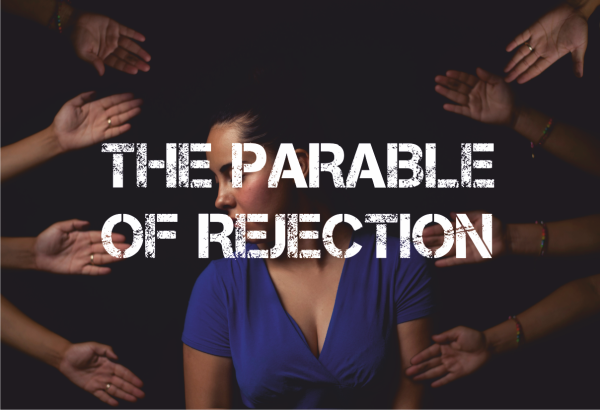 In the Parable of the Tenants, Jesus is confronted with events that will preface the ultimate rejection. Confronted by the chief priests, scribes and elders of the day, Jesus shares a prophetic parable, pointing to events that would soon unfold. Yet it is through His unparalleled example in the days following this event where we learn just how Jesus would respond int he face of the worst f rejection. It is a lesson for us not only on ow to cope with the pain of rejection, but how to overcome it.